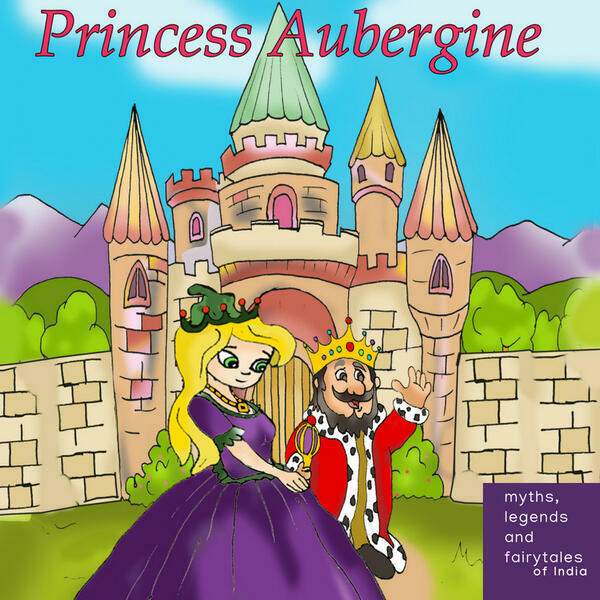 Listen to the story of Princess Aubergine, who falls in love with a King, gets married, and... well, a wicked sorceress succeeds in her evil plans and the King and Aubergine are separated. What happens next? Listen to this story to learn more. Originally obtained public domain sources, this tale has been revised and rewritten by Amar Vyas for gaatha story. Visit gaathastory.com/mythsandlegends to learn how you can subscribe to this podcast on Apple Podcasts, Google Podcasts, Stitcher, Saavn, Castbox, Hubhopper, Storiyoh, and many other fine websites and apps where you listen to podcast.